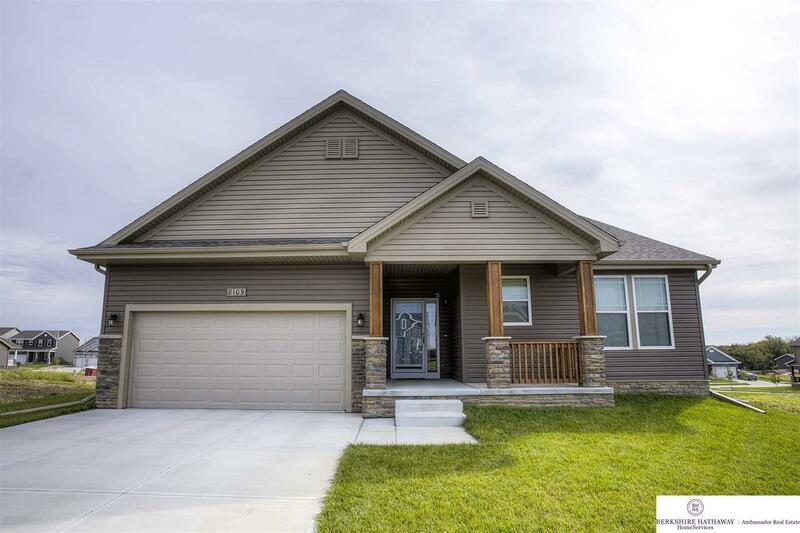 One year NEW, beautiful walkout ranch in quiet neighborhood gives you a new construction home without the new construction price tag plus you don't have to pay for window coverings, appliances, fence or wait 9 months to build! Open concept with an abundance of natural sunlight. Beautiful kitchen has large center island w/ Quartz and open to spacious dining area. Great room has FP and vaulted ceilings. Spacious lower level has huge 4th BR and 3/4 bath great for guests!